2012 NFL Draft Coverage - Fanspeak - Voice Your Passion! Thank you for joining us for coverage of the 2012 NFL Draft! Check out Steveo’s Draft Grades for ALL 32 Teams below! And be sure to check back with us soon as we start to cover the 2013 NFL Draft…its never too early! Draft Grades for all 32 Teams! Rankings, Mock Drafts, Scouting Reports and Random NFL Draft thoughts. Full SENIOR BOWL COVERAGE HERE! Full NFL COMBINE COVERAGE HERE! Get your comprehensive NFL Draft Guide HERE! Buy your NFL Draft Guide here! Our resident expert Steveo has put together his mock drafts for 2012.For Full 7-Round Mock with Descriptions, check out the 2012 NFL Draft Guide! September 26 Mock Draft For Full 7-Round Mock with Descriptions, check out the 2012 NFL Draft Guide! December 30 Mock Draft For ALL Player Rankings with Descriptions, check out the 2012 NFL Draft Guide! 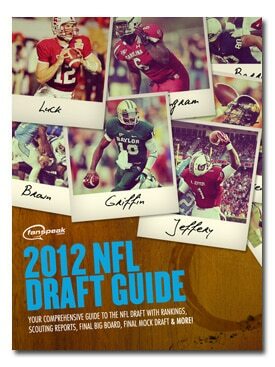 For 300 Player Big Board with Descriptions, check out the 2012 NFL Draft Guide! 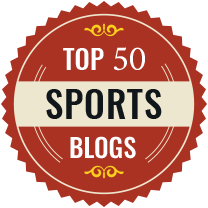 Top 50 Big Board – 10/27/11 For over 40 Scouting Reports, check out the 2012 NFL Draft Guide! DE/OLB Andre Branch For updated Team Needs with Explanations for each team, check out the 2012 NFL Draft Guide! 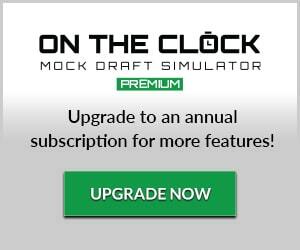 Participate in LIVE Mock Draft! Make Forum Posts and participate in forum discussions. A place to talk all things NFL Draft and interact with other fans! Check out Fanspeak.com’s partner NFL Draft websites & blogs for more great NFL Draft coverage! Impress your friends and show off your NFL Draft knowledge by citing some of these interesting facts of NFL Draft history! NFL Draft History – Part 2 – History of #1 Overall Selections!